If you have questions about prostate cancer you can “Ask Arthur” or “Ask Amy.” Arthur and Amy will do their best to answer any questions you want to raise. As needed, they may involve additional subject experts. Since questions and answers will be posted for all to see on this web site, we encourage questions that will offer learning opportunities for others, as well as for the person asking the question. 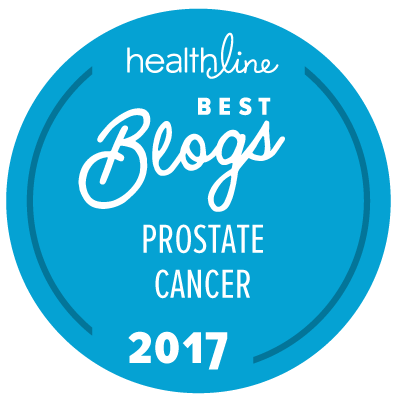 Arthur used to answer questions about prostate cancer for patients and their family members on the original Prostate Cancer InfoLink. He came out of retirement to help out again (after some grumbling). He will answer as many questions as he can but he makes no guarantee to answer every question posted. Please understand that Arthur is not a physician. He is a reasonably well educated layman with some experience of prostate cancer and its problems. He cannot provide you with medical advice. Amy is the wife of a prostate cancer patient, and has offered to use her experience to educate other wives, partners, and family members to understand what they can do to help and how to understand some of the problems that women have when their closest companions are going through this disease. As with Arthur, please appreciate that Amy is not a physician. She is a well educated lay person with very specific and personal experience of prostate cancer. Arthur and Amy are not your doctors and cannot give you personal medical advice. You should always talk to your doctor about your condition and what you should do. Content on this page last reviewed and updated April 15, 2015.